He was born in San Diego, California. He went to school at Notre Dame. He joined the PGA Tour in 1955. 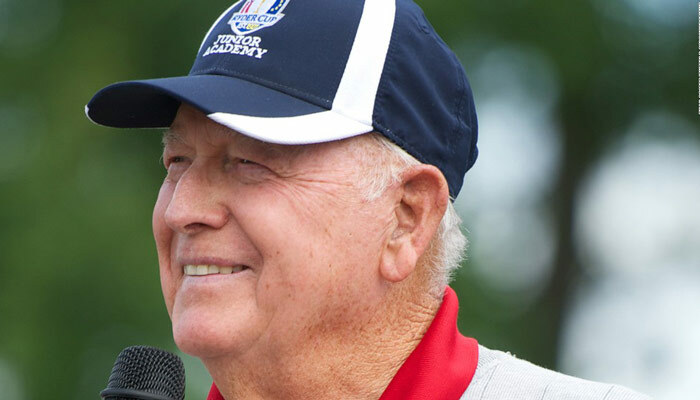 During his professional career, he won national titles on three continents and is credited with more than 60 professional tournament championships, 51 of which were won on the PGA Tour. Among the many titles that he won are the U.S. Open (1959 & 1966); The Masters (1970); and the Canadian Open (1967). He was inducted into the World Golf Hall of Fame in 1978 and the PGA Hall of Fame in 1982. Casper’s strong faith as a member of The Church of Jesus Christ of Latter-day Saints led him tour the world for charitable causes, focusing on the betterment of youth.